The Living Learning Community for Undeclared/Undecided Majors is housed in Hansen Hall. Hansen Hall underwent phase II renovattions in summer 2010. Hansen Hall was constructed in 1965-66 and named for William C. Hansen. Hansen served as Central State president from 1940-1962. During Hansen's tenure as president, the college saw declines and resurgencies in student populations owing to World War II (and its end) and the Korean Conflict. A state requirement that public school teachers be prepared to provide instruction on conservation in the 1950s led to the creation of three semester hours of study in conservation. This program (led by Fred J. Schmeeckle) later became the basis for the major in resource management. Hansen believed faculty involvement in decision making was important and implemented a number of committees to advise him. For specialty living options, check out our Living Options page. Check out Hansen Hall room floor plans. 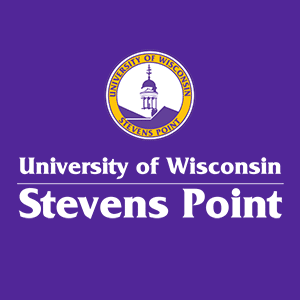 Locate Burroughs Hall on the UW-Stevens Point campus map. It is in the south DeBot quad of residence halls.